Cyprus is famous for its rich history and breathtaking scenery, with beautiful beachscapes that can enchant us all year round in the warm Mediterranean climate. With its historical sights, cobbled villages, flowery fields, friendly restaurants and busy nightlife there’s something to cater to everyone. Cyprus offers the perfect mixture of great weather, exotic venues, romance and excitement. The country has European and Eastern influences, as well, thus both sightseeing in Cyprus and its cuisine are amazing. Cyprus is an ideal destination to celebrate your wedding, as well. The island is the home of Aphrodite, the goddess of love, thus there is no better place on Earth to tie the knot. 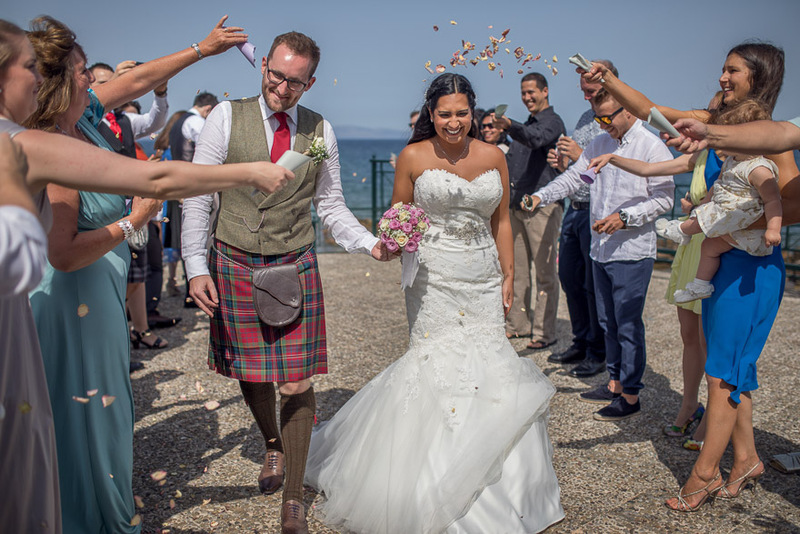 Located in the Mediterranean with 330 days of sunshine a year, you are almost guaranteed warm weather and azure blue skies should you choose to marry on this beautiful island. Cyprus is easily approachable, via international flights. It can be very hot from June to September, the ideal time to get married in Cyprus is during spring and autumn when the weather is still sunny and warm. The weather in the winter is pleasant but it gets a tad cooler, while the summer months can get really hot. July and August are generally very busy, so it’s important to book as soon as you can to get your desired date to avoid disappointment. The number one reason young couples choose to tie the knot in Cyprus is cost. Wedding costs in Cyprus are considerably lower than in the UK, the rest of Europe and the USA. Getting married in the North of Cyprus, on its Turkish side is even considerably cheaper. An average wedding for 80 guests in Cyprus costs around 12,000 euros. Marriages conducted in Cyprus are internationally accepted and legally binding. You have to stay in Cyprus for three clear business days before your wedding day. You must apply for the wedding in-person with a marriage officer at the municipality of your preference. 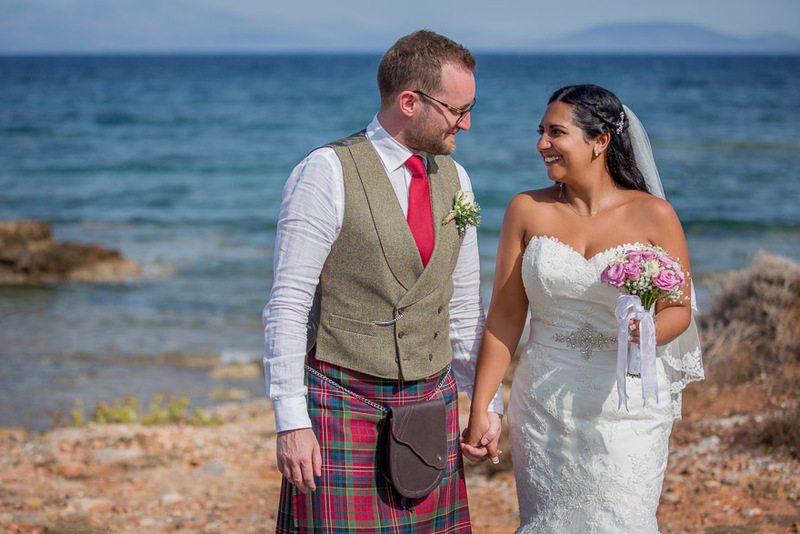 The following documentation for both the bride and groom is required when applying for a marriage license in Cyprus: passport, full birth certificate and a certificate of no impediment for non-UK residents. Civil ceremonies must take place in a town hall or at authorized venues which have a license. Civil ceremonies can be conducted in the local town hall where you are staying, in a hotel that has a dedicated wedding room or outdoor area or in one of Cyprus’ special civil outdoor wedding venues. The wedding ceremony will be performed in English, two witnesses must sign your marriage certificate. Your marriage license will be issued in English and it will be accepted in your home country. 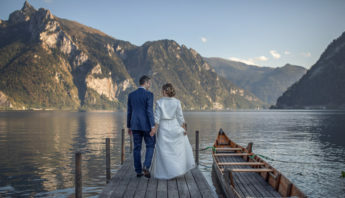 A standard civil wedding license costs around 128 euros, an urgency civil wedding license will cost you 281 euros and you have to pay the fee to the town hall. Outside the town hall the fees are between 400 and 632 euros. 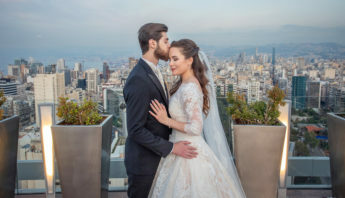 You can also get married in your home country and have a symbolic ceremony later in Cyprus, many couples choose this solution to avoid bureaucracy. A catholic ceremony must be preceded by a civil ceremony to be legally binding. Many hotels now have their own wedding chapels and there are also numerous churches in Cyprus which cater to wedding couples. Most churches welcome both Anglican and Catholic denominations. For church weddings, you have to contact the registered officiant at the house of worship where you intend to marry. Religious ceremony fees are around 130 euros. 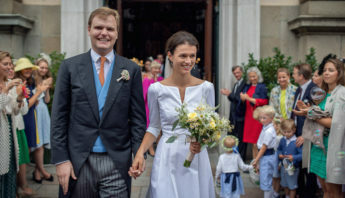 If you need air conditioning or heating during the ceremony, you have to pay another 30 euros, while you have to fork out 100 euros more if you want confetti when you leave the church – it is quite expensive, since the cleaning of the church takes a considerable time afterwards. Church courtyard rental is 500-600 euros, while catering for a reception there is 5-10 euros per person, depending on the buffet menu. Venue rental might take a big chunk of your budget, since the most prestigious venues charge thousands of euros. By choosing a local restaurant you can avoid this expense or pay much less. At the venue dinner costs between 30 euros and 50 euros per person, depending on the menu, the price of drink packages ranges from 12 euros to 19 euros per person. The average cocktail price in a 4-star hotel is 12 euros. You might also spend around 300 euros on a delightful wedding cake. Photography prices in Cyprus start at 1,000 euros, by choosing a more artistic photographer, your cost might reach 2,000 euros. Weigert Images offers wedding photography at great price/quality ratio in Cyprus, please feel free to contact us on this website. Wedding films are in the same price range as photography in Cyprus, however a team of cinematographers is more expensive, than just one filmmaker on location. Please contact us to get more information on Weigert Images’ wedding film services in Cyprus. The decoration of the church and the reception area can cost from 800 to 3,000 euros, depending on the couple’s preferences, the type of flowers and the style of decoration they choose. Bridal bouquets cost from 60 to 100 euros. Fortunately, Cyprus offers a great selection of beautiful native fresh flowers all year round and by choosing seasonal flowers you can save some money. 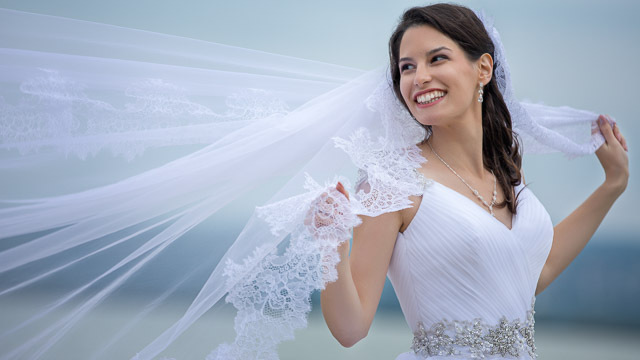 Wedding dresses are between 1,500 and 10,000 euros in Cyprus, the average price is around 3,000 euros. Bridal shoes start at 100 euros and can reach 800 euros or even more. Suits for the groom cost 200 to 600 euros, while shoes are between 100 and 300 euros. Wedding makeup prices range from 250 to 400 euros in Cyprus, a trial makeup is usually included. The average cost of a hair stylist is between 250 and 400 euros including two trials. Wedding rings are usually between 1,000 and 3,000 euros in Cyprus. For 6 hours of music, the DJ charges between 300 and 700 euros, though hiring a live band or orchestra is more expensive. Wedding invitations cost around 2-3 euros per person, you can save some money here by DIY. Regarding the wedding gifts, it is a good idea to give classic Cypriot wedding loukoumi, a special wedding cake, to your guests, which is between 1 and 2.50 euros per person. Renting a classy wedding car for a few hours can also add 300-500 euros to your expenses. After the wedding you could travel to an exotic faraway location for honeymoon and spend around 2,500 euros, however the best idea might be just to stay in Cyprus and enjoy the sunshine on this beautiful island. Would you like more info on our wedding photography and wedding film services in Cyprus? Please, contact us on this website.